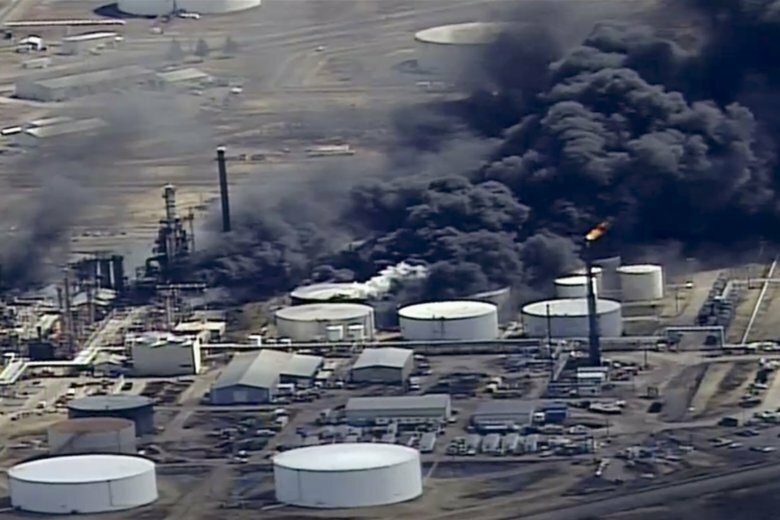 SUPERIOR, Wis. (AP) — Federal officials have fined a northwest Wisconsin refining company more than $83,000 for safety violations related to an explosion that injured dozens of people and led to an evacuation. The Occupational Health and Safety Administration cited the Superior Refining Company for eight serious violations of safety management procedures. The violations stem from an April 26 explosion and fire that injured 36 people and prompted police to evacuate some residents of Superior, a city just across the Minnesota border from Duluth. Wisconsin Public Radio reports that among its findings, OSHA said the refinery failed to inspect and test equipment to ensure it was fit for service. The company is owned and operated by Husky Energy. A Husky Energy spokesman says the company looks forward to meeting with OSHA to discuss its findings and recommendations.